A Quick Watercolor in direct with natural light. 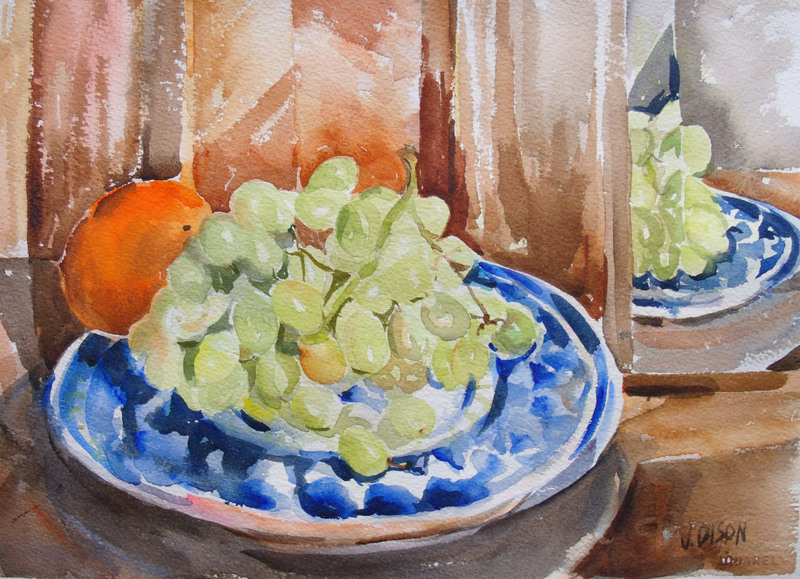 This entry was posted in watercolor and tagged grapes, watercolor. Bookmark the permalink.